Here at A Ready Writer's Ink Publishing (ARWI), we are committed to helping you get your book published. Your book can be included here; we are more than willing to help make your dream a reality! Please contact us and we will help you with your next step. If you would like to order a book, click on the appropriate button below. One thing you definitely don't want to hear Father God say is: “Why is it that you have no faith?” Faith is a gift from God and it begins where the will of God is known. Jesus is looking for faith on the earth. His Word is our primary evidence that revelation and obeying the Word is what grows our faith. Faith Nuggets will help equip you with wisdom to ignite your faith in the Word of God. 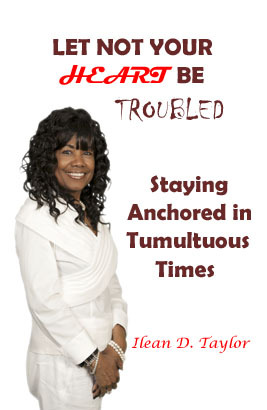 Is your heart troubled? Are the storms of life weighing you down? Do you feel like peace is nowhere to be found? If so, there are answers to help your heart be trouble-free despite everything that may be going on around you or in you. In this detailed and relevant book, find out how to stay anchored in tumultuous times. Pre-order your copy today and enjoy free shipping for a limited time! Does it seem like you are not going anywhere fast? Does it seem like you cannot get ahead, no matter what you do? Then you may need to go through a purification process. 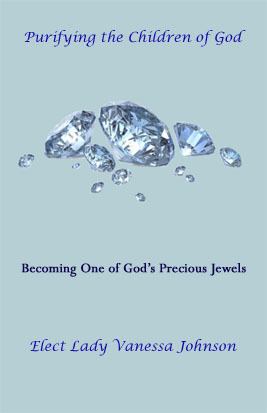 You must become personally acquainted with God in order to become one of His precious jewels In this necessary book, you can start the process of allowing God to sanctify you. Get your copy today! 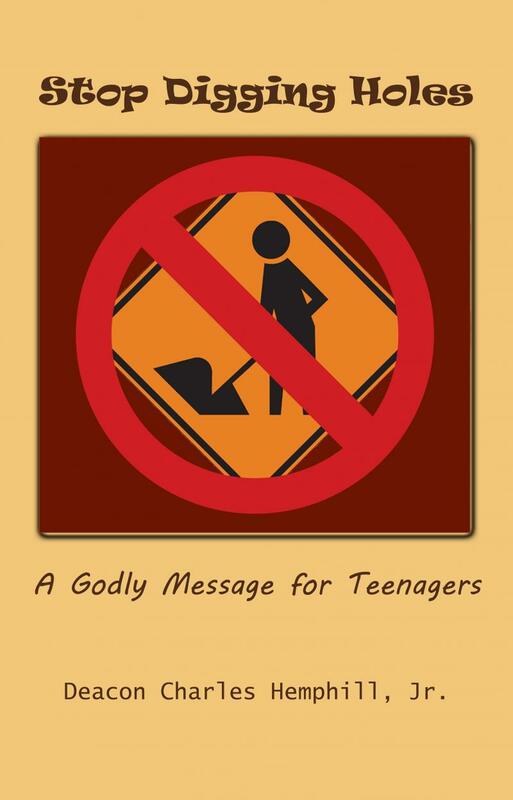 Author: Deacon Charles Hemphill, Jr.
Are you a teenager or are you a parent/guardian of one? Oftentimes, due to the inexperience of youth, you dig holes only to end up falling in them yourself. However, there is a way out! 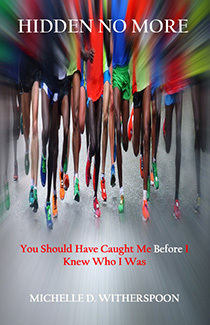 In this insightful book, you can learn how to overcome peer pressure and walk in the victory of Jesus! This book will help you learn how to be a stronger Christian teen. Order your copy now! Why do most Christians fail to get a personal relationship with Christ? Do you sometimes pursue the material things instead of seeking God? Do you try to live holy without understanding what holiness is? Do you really believe that holiness is a lifestyle for you? Have you ever sought God about holiness or do you do just what you see others do? 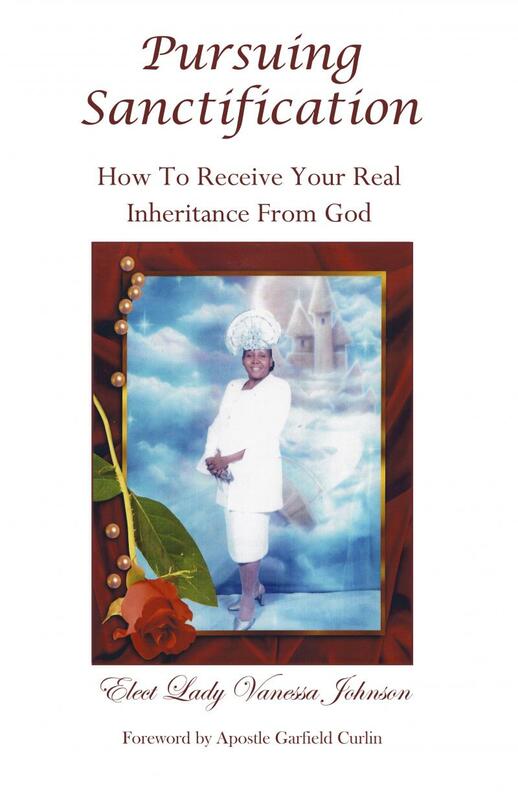 In this thorough book, you can start the process of allowing God to sanctify you. Get your copy today! Book: I'm Saved, Now What? everything the precious Blood of Jesus bought for you. Here is a Biblical guide to living a victorious Christian life, the life that God designed for you to have. Get your copy today with FREE shipping and a FREE gift! Check out the Musings & Meta-tations blog!